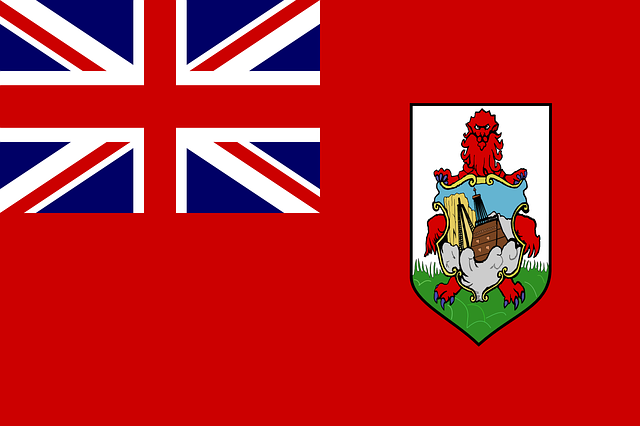 Although Bermuda has willingly given up some of its regulatory flexibility in (re)insurance over the years to be recognized as a reputable jurisdiction by others (such as the EU), it still retains that flexibility in other areas--as shown by this story about how quickly and easily Bermuda has been able to move towards setting up a sandbox for blockchain innovation. With Bermuda's advantages in (re)insurance under pressure from various fronts (such as the US tax law changes, competing offshore jurisdictions around the world, pricing and other competition pressures on the (re)insurance industry), diversifying into other areas such as blockchain and staying at the forefront of innovation could be just what Bermuda needs. But as commentators such as Warren Buffet note, there are also plenty of risks with these new technologies and innovations. The key to turning Bermuda into an incubator for fintech companies is to build on the country’s legal and regulatory structure, which is key to the success of its reinsurance industry. The government’s “sandbox” will allow companies to work on emerging financial technologies, while communicating directly with regulators.